Belle magazine has honoured us with a feature. 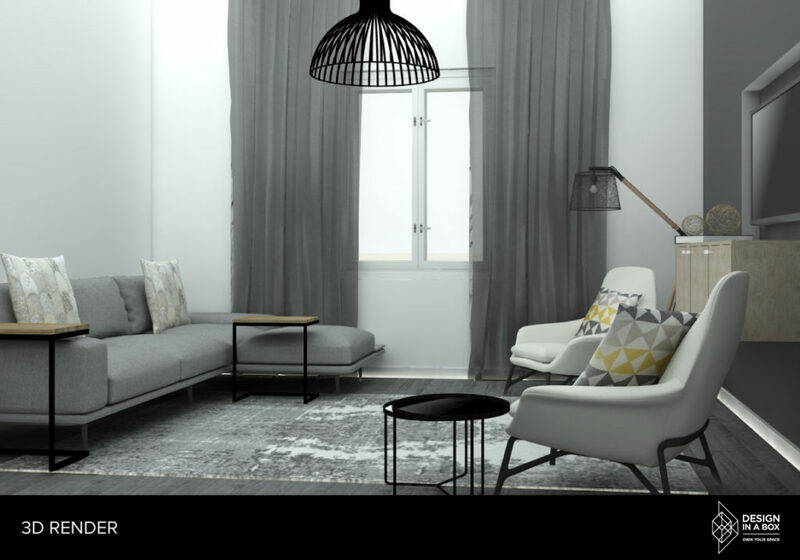 The top-end Afrikaans editorial has provided a spotlight for our bespoke online interior design service. Our team has just recently launched Design In A Box. Therefore, Bella magazine featured our online décor and interior design planning platform to spread the word. 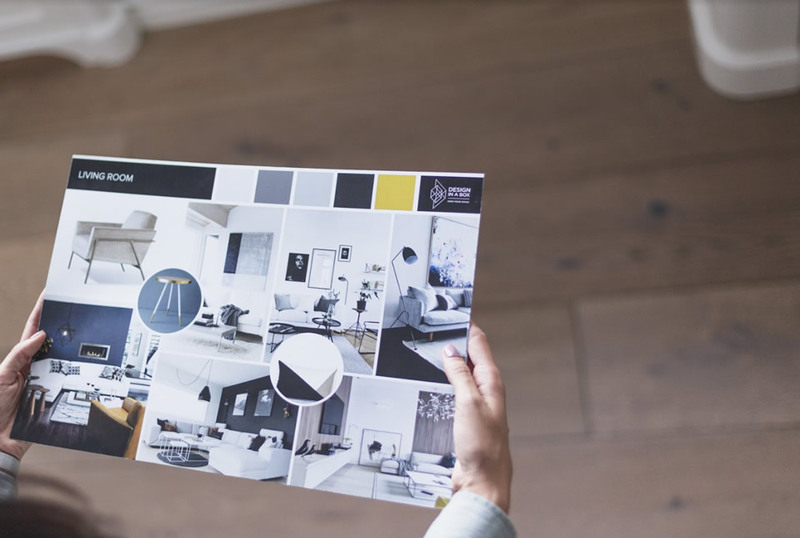 The public can now have full access to the innovative online interior design platform, a first of its kind. Thank you to Anja Labuschagne who published the article on Bella’s behalf.